On Tuesday, Nov. 4, 2014, a medical service team consisting of 14 members: one plastic surgeon doctor, two pediatrics, one ophthalmologist, three nurses (one from the anesthesia recovery room), one clinical pathologist, two pharmacists, one administration officer and three social worker sisters, Marie Paul Kang, Mary Angel Park and Genia Park, set out on the long journey from Daegu Fatima Hospital for the beautiful country of Cambodia. For Sr. Mary Angel, this was her first time abroad so there was eager anticipation and expectations. She was not disappointed. When we first arrived in Tumnup Thom Village, it was late night and the sky was clear, full of stars. It was the beginning of the 7-day of medical service. 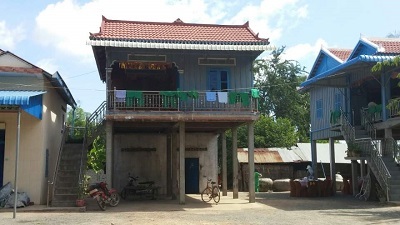 We were lodged at a small house for 13 persons. That meant that all of us – but, 24 people had to sleep together and use the same bathroom. The time we spent together though was an opportunity to care about each other in kindness and friendship. We had to take showers and brush our teeth with rain water. Animals such as chicken, duck, dogs, cows and other sort of animals were also in the compound of that house. The next day, before we set up our equipment, people were already waiting outside for medical treatment including one pregnant woman who was about to give birth. A baby was born and the joy of this new life continued during the following days. 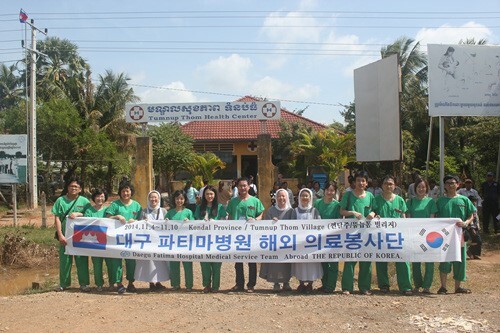 Cambodian students majoring in Korean Language at Phnom Penh University were the volunteer translators of doctors and patients. A common sickness found was lump skin. They were all treated properly with free medication and surgery if necessary. 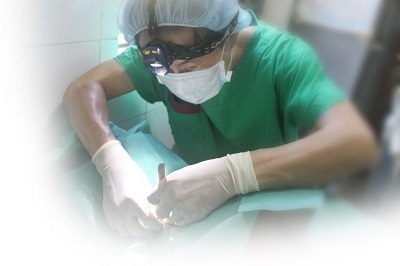 A total number of 3,500 people were treated with 40 surgeries undertaken. 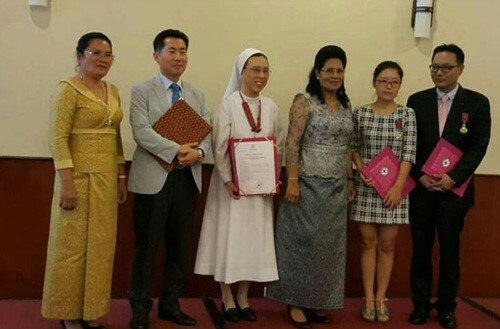 On Thursday, Daegu Fatima Hospital received the National Award from Cambodia government. The government decided to confer the award on Daegu Fatima Hospital in recognition of its key role in bringing medical care to the poor people of small villages of the country. Daegu Fatima Hospital has been faithful in assisting Cambodian people since 2006. It has strengthened its ties after signing a memorandum of understanding (MOU) with Preah Kossamak Hospital in December, 2011 and opening the Korea Daegu Fatima Medical Center at the Intercontinental Hotel Building located in Phom Penh in 2013.